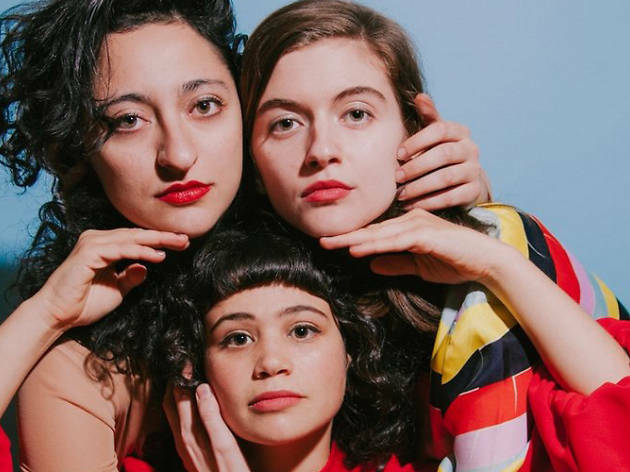 Comedians Alyssa Stonoha, Sandy Honig and Mitra Jouhari join forces as Three Busy Debras, a surreal comedy troupe known for sketches involving brunching housewives and white feminists that devolve into absurd (and usually profane) riffs. 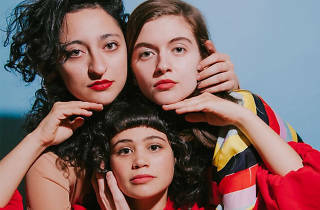 After crowdfunding an appearance at Carnegie Hall, the group caught the attention of Amy Poehler, who produced the Three Busy Debras pilot for Adult Swim. The group will be joined by local comedians Sarah Sherman (host of Helltrap Nightmare) and Megan Statler (Hoo Ha Comedy).